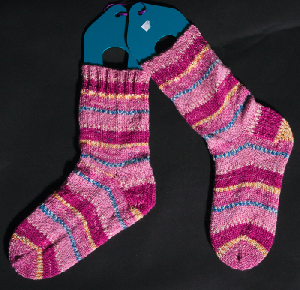 Alissa will be teaching a top down socks class that will meet three Thursdays in June: The 4th, 11th, and 25th from 6-8pm. The cost is $45. Call the shop at 214-412-2889 to reserve your spot!